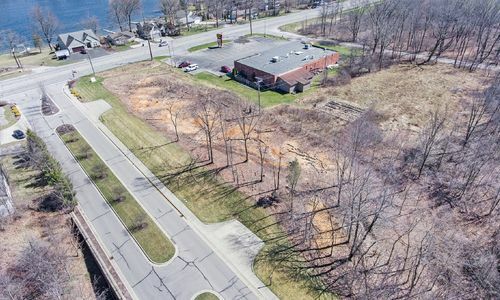 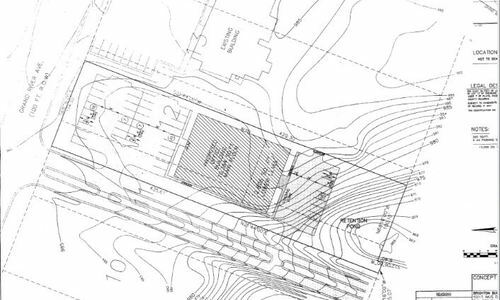 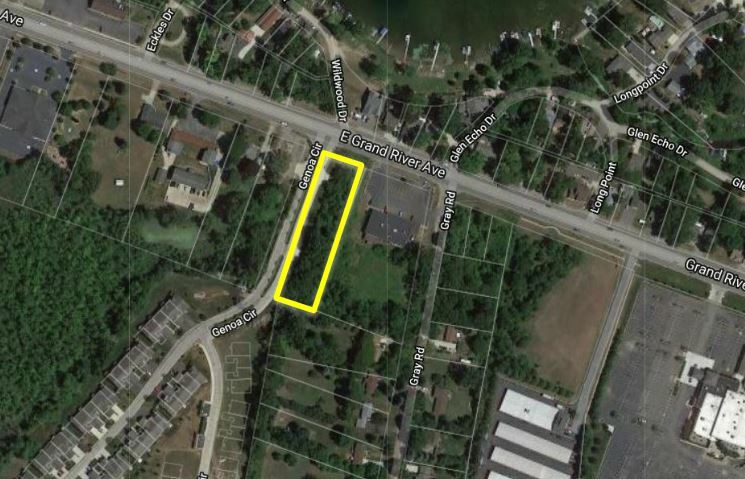 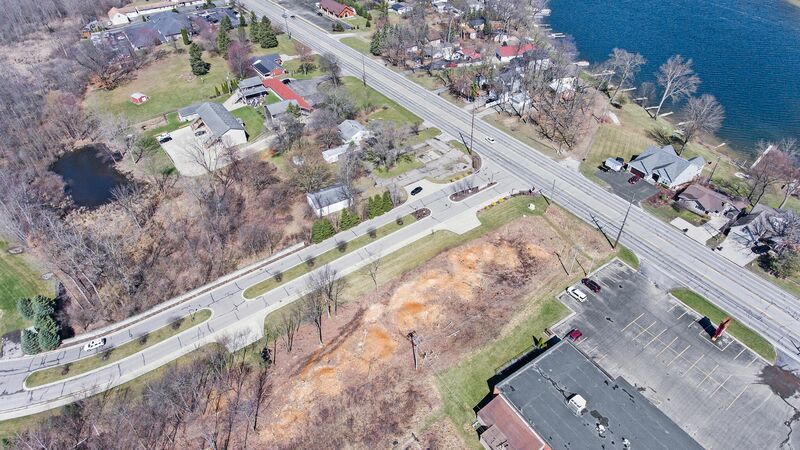 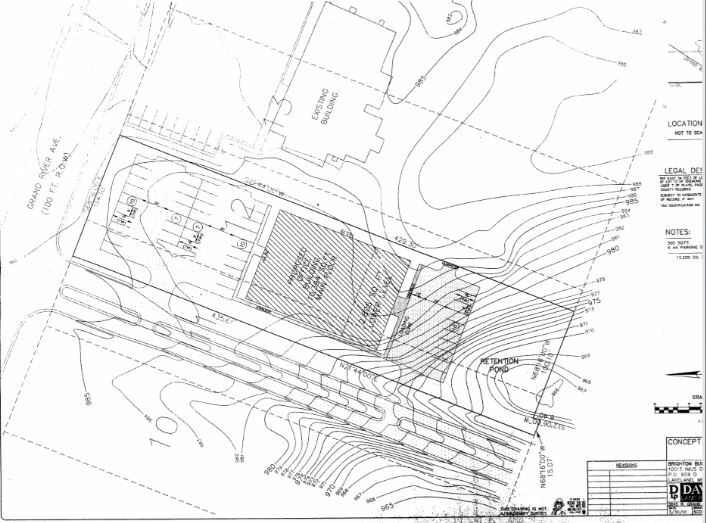 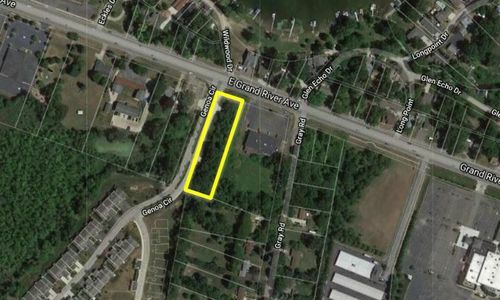 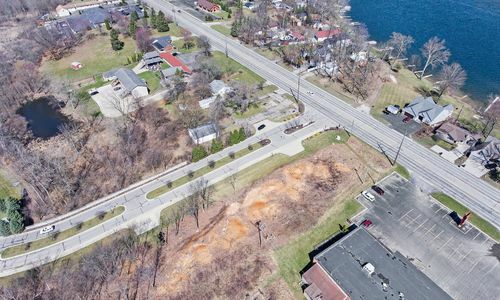 1.13 ACRES LOCATED DIRECTLY OFF E GRAND RIVER. 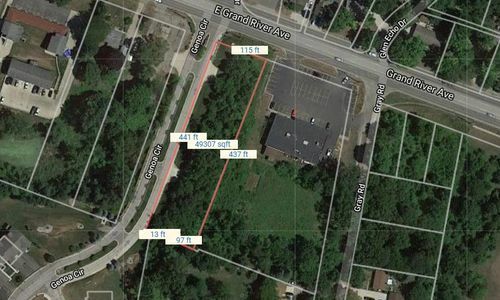 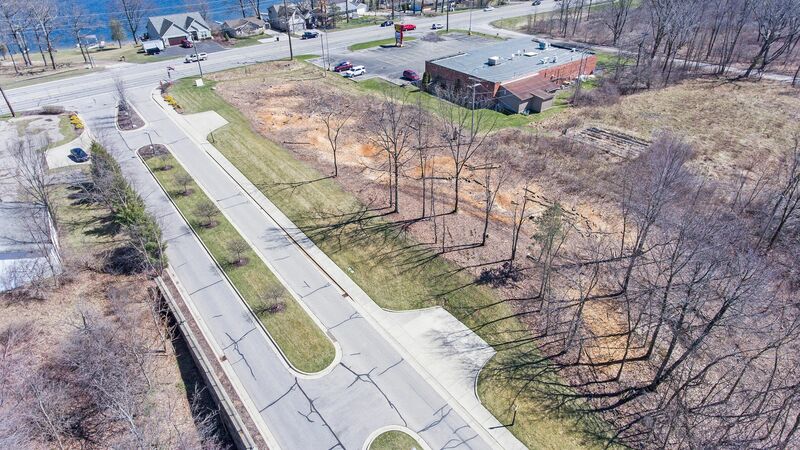 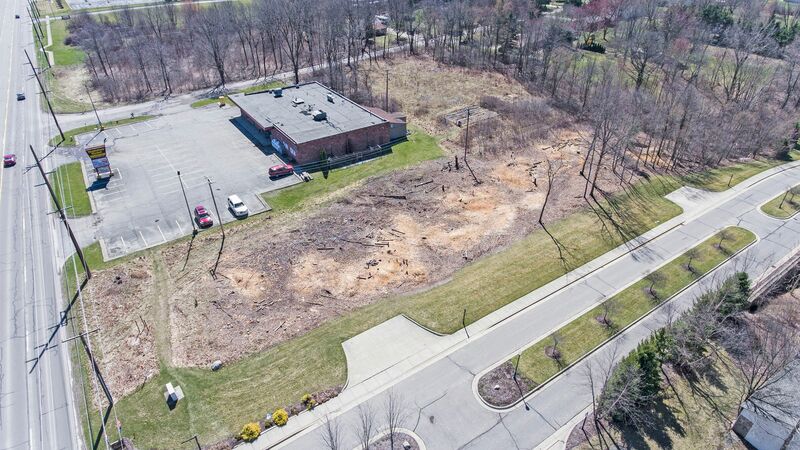 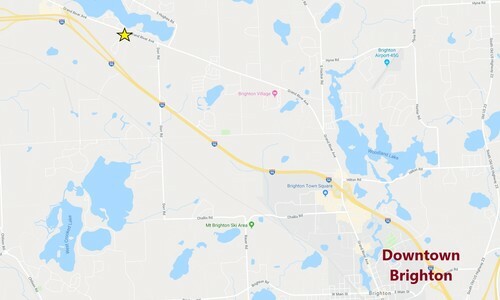 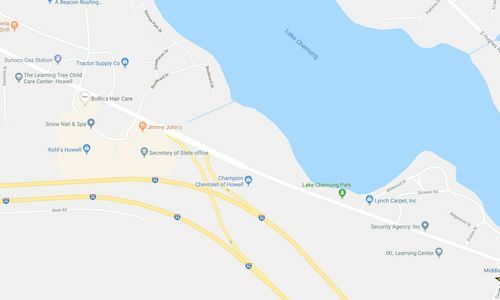 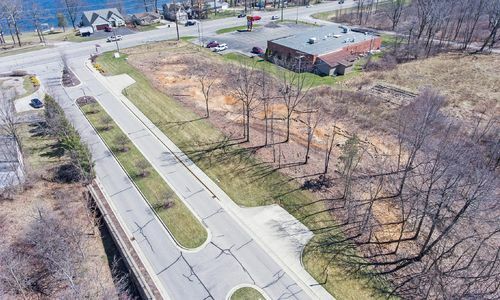 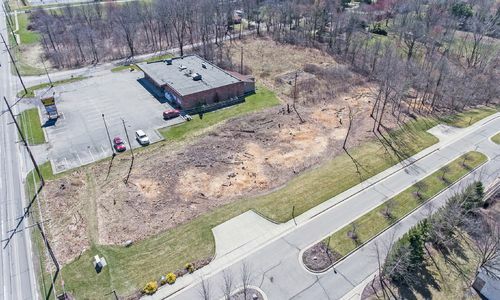 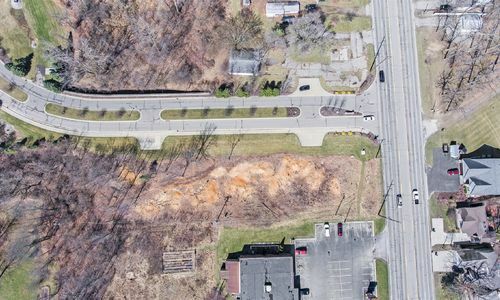 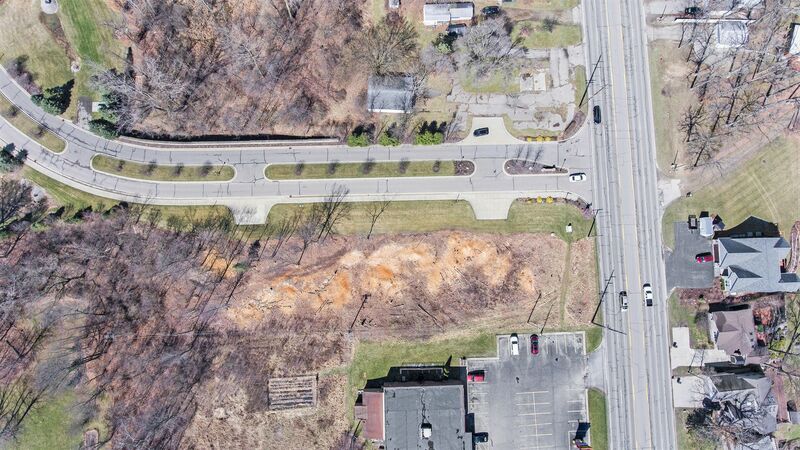 PROPERTY IS LOCATED IN AN EXCELLENT LOCATION BETWEEN HOWELL AND BRIGHTON WITH EASY ACCESS TO LOCAL RETAIL, OFFICE, MEDICAL USERS, AND 2 MILES FROM I-96 LATSON INTERCHANGE. 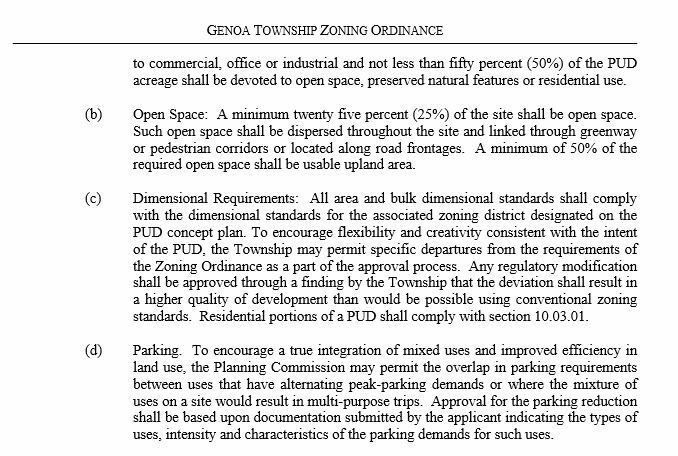 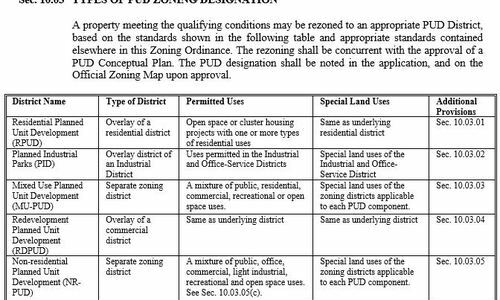 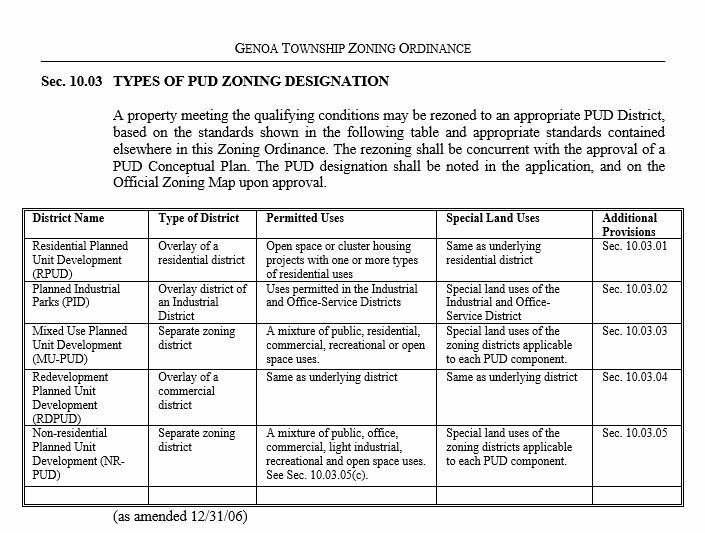 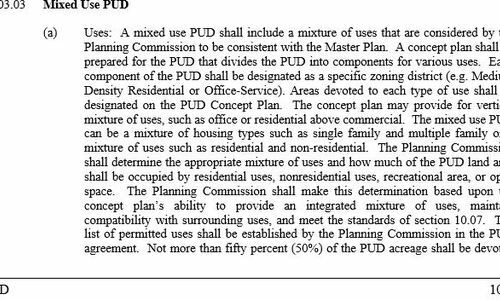 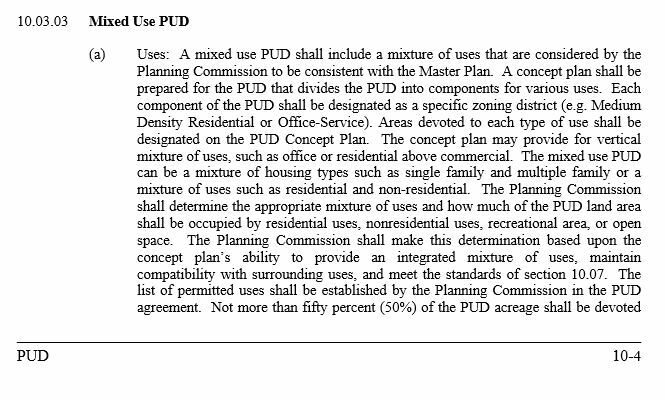 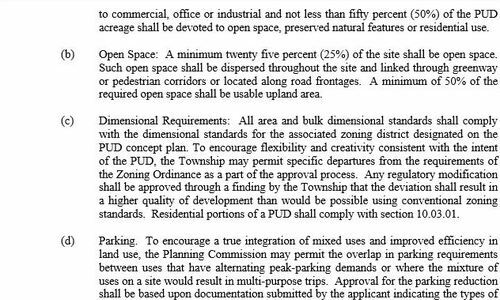 ZONED MIXED USE PUD ALLOWING A MIXTURE OF PUBLIC, RESIDENTIAL, AND COMMERCIAL. 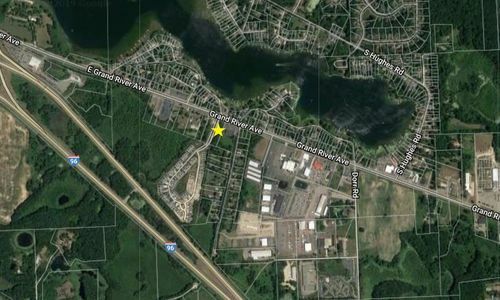 ONLY 5 MILES FROM DOWNTOWN BRIGHTON. 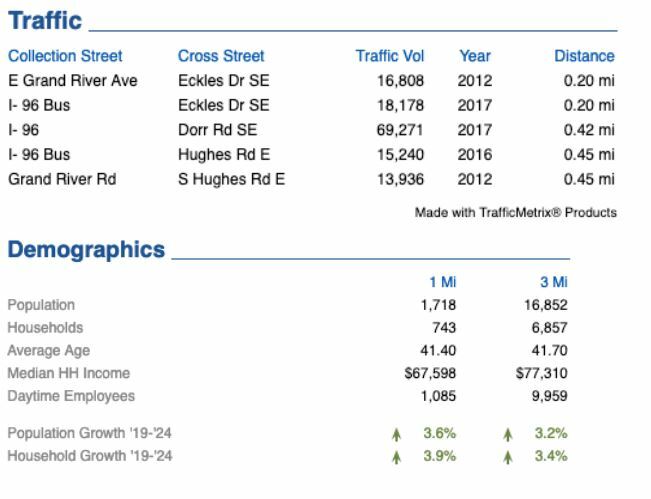 GRAND RIVER HAS TREMENDOUS TRAFFIC COUNTS AND IS CONTINUOUSLY GROWING. 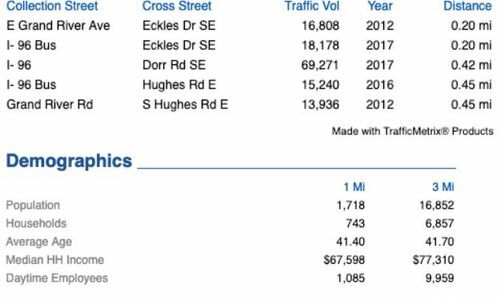 ANNUAL AVERAGE FOR THE DAILY TRAFFIC COUNT NEARING 20,000. THE SITE IS CLEARED AND READY FOR DEVELOPMENT.